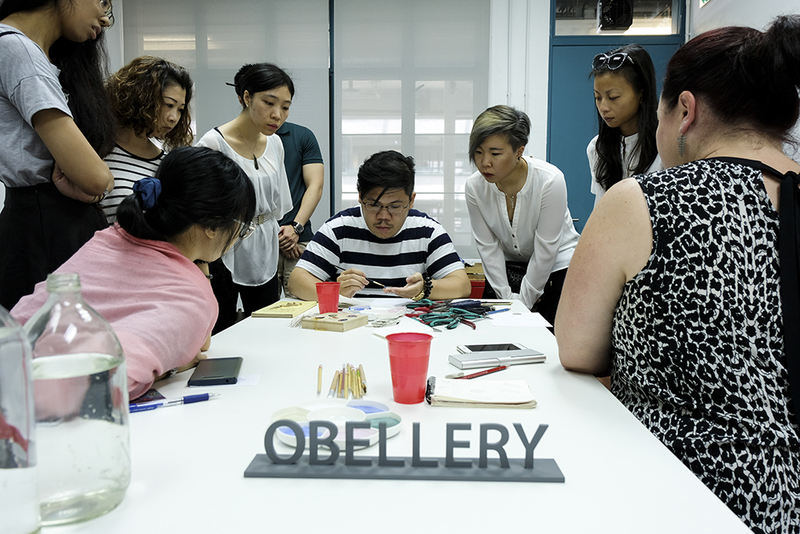 Thank you very much for joining the Cloisonné Enamelling workshop. Hope everyone have a wonderful experience. Once again, we are so glad to have Wu Ching Chin to share his experience with us.